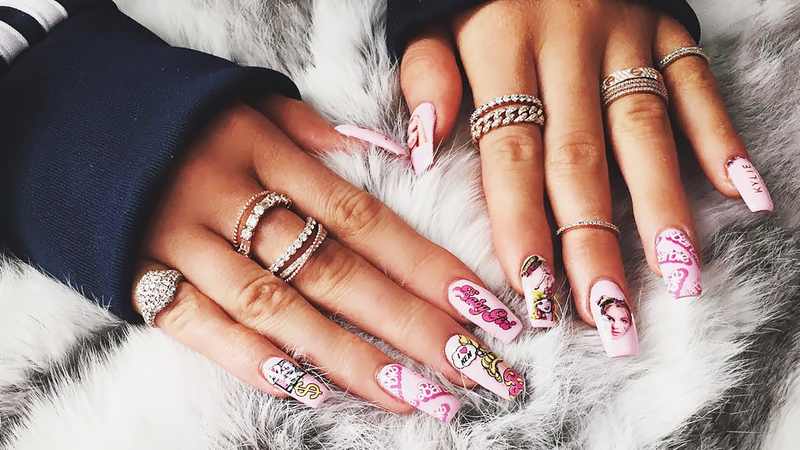 Time to start planning for the latest Prom nail design ideas 2018 to get a perfect look for the most anticipated night. Prom is such a fun time where people get out of their comfort zones and express their inner selves in front of their friends in a captivating way. It’s a night of dressing up, dancing, and making everlasting memories with your friends. 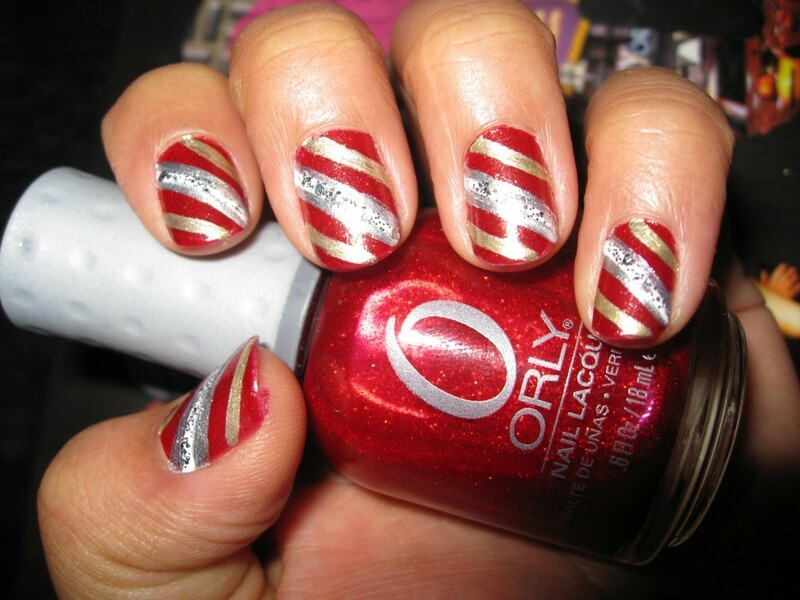 You surely want to adore a compelling look from head to toe for this night and you may also want to glam up your nails. 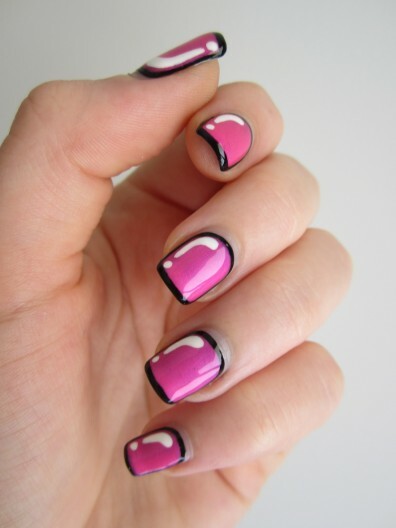 Its time to switch things up and ad some color to your nails to attain a stylish and iconic look for the prom night. 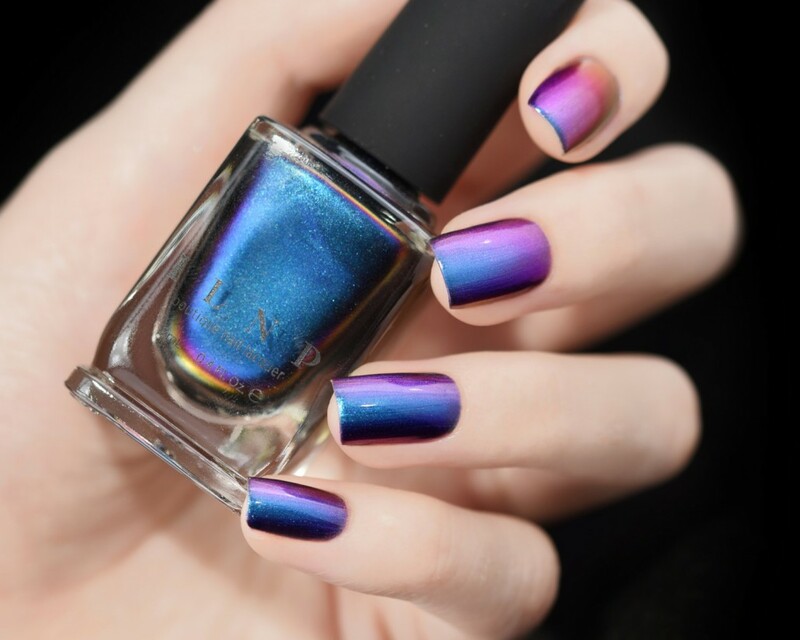 From dark to light, holographic to matte, you may not concern regarding your choice and stand out with a bold color and let your prom attire be the talk of the show. 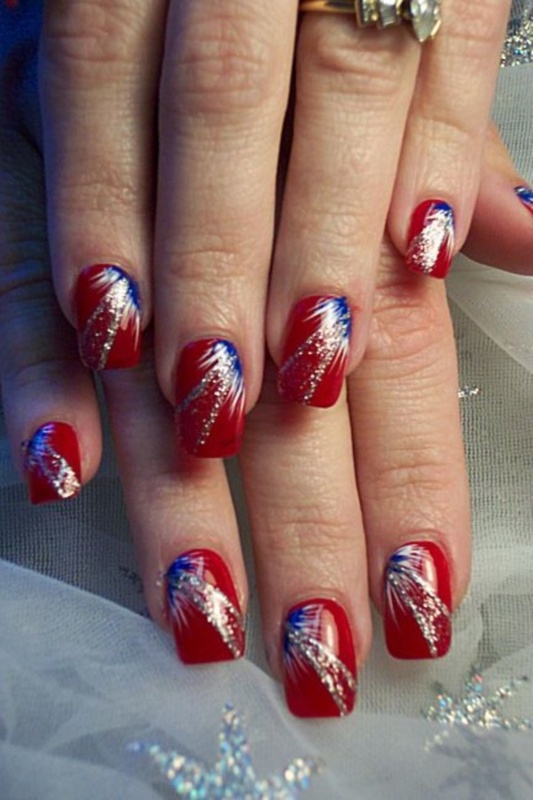 A solid color should not only be your option for prom nail designs because there are tons of ravishing designs that can be applied to your nails. 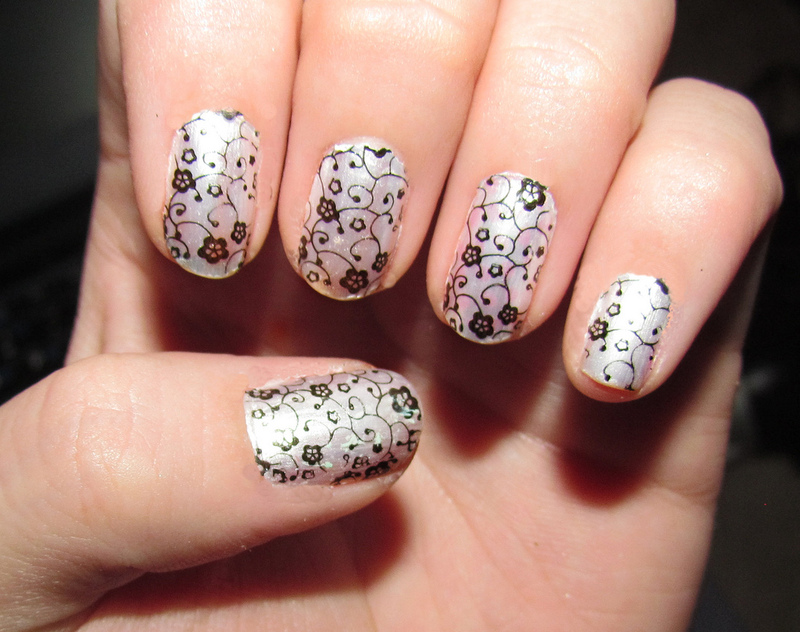 Floral, Geometric shapes, stripes, Animal prints, Phrases, polka dots, and even a famous painting can be designed on nails. 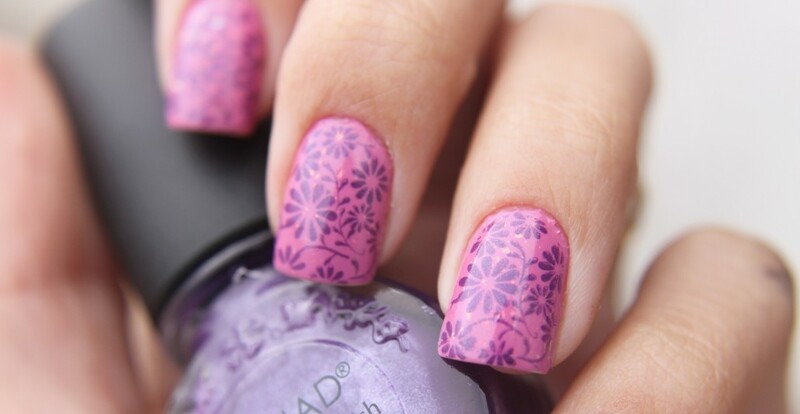 Don’t let your nails be free of color and express your stylish thoughts through your nails. 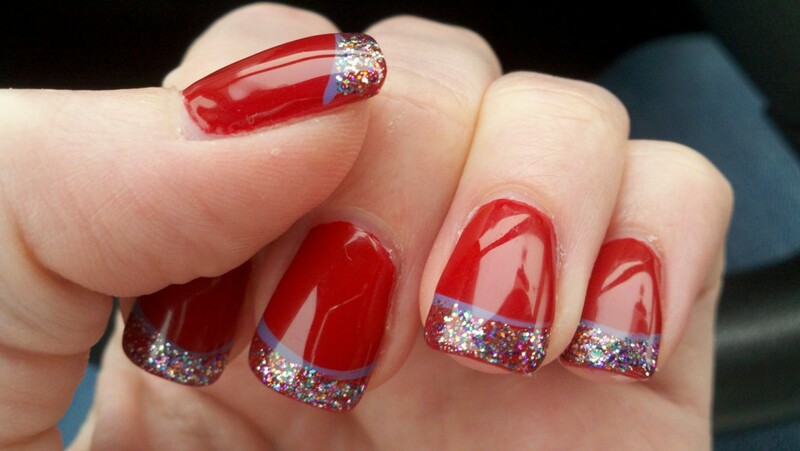 The length and shape of your nail can say more than your chosen design. 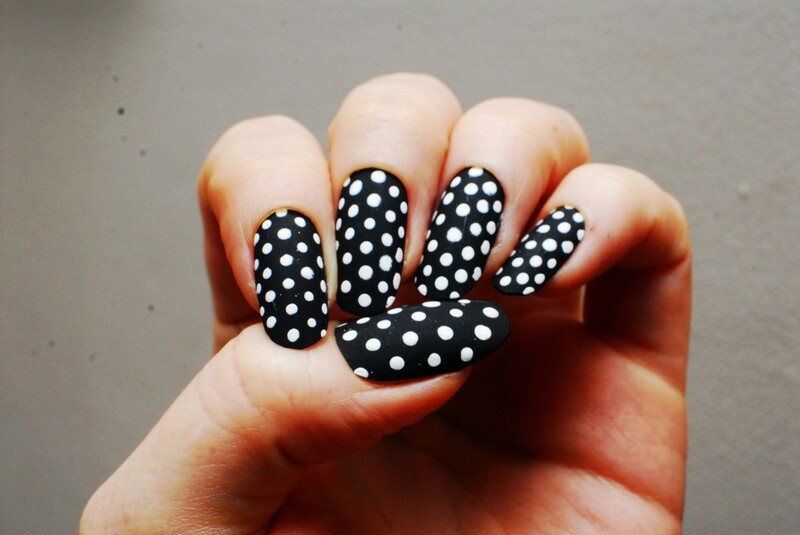 The nail is traditionally shaped in an oval sort of a shape to form a conical point. 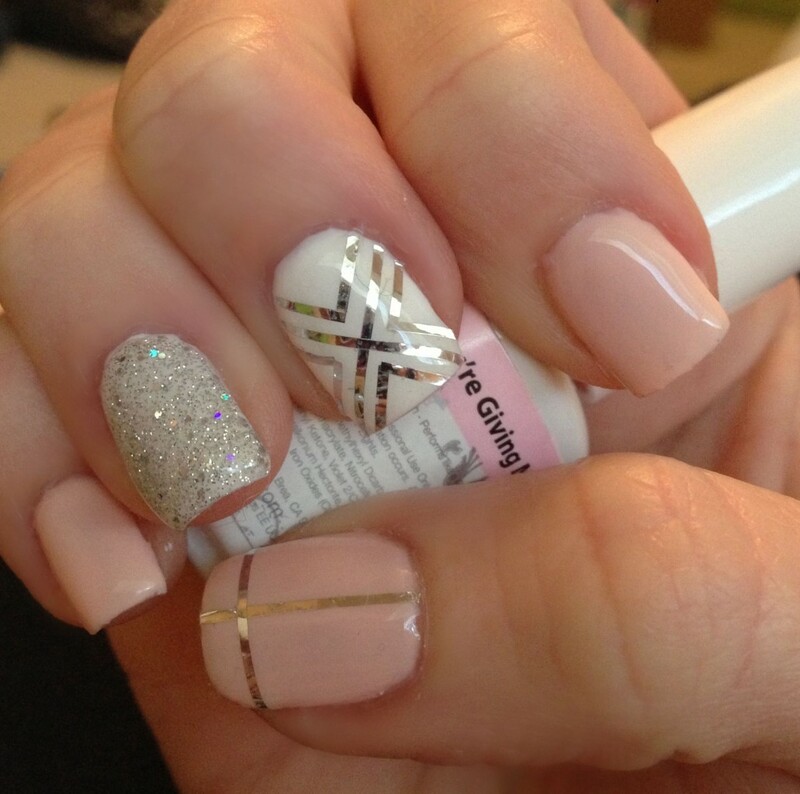 The length of a nail clearly demonstrates that which style you are going to apply. 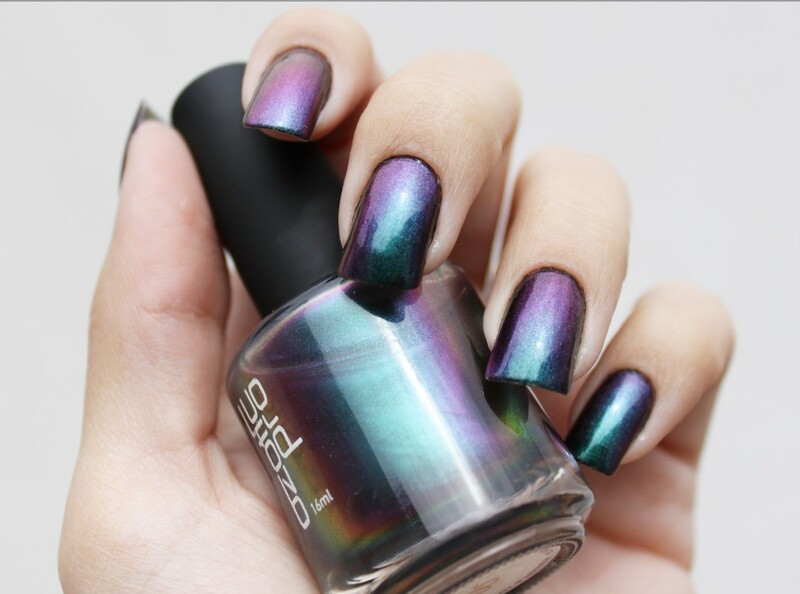 Check the latest nail polish color trends in 2018 for young girls and women as well. Some popular colors that every girl prefer wearing are red, gold, blue, green, purple, and white. 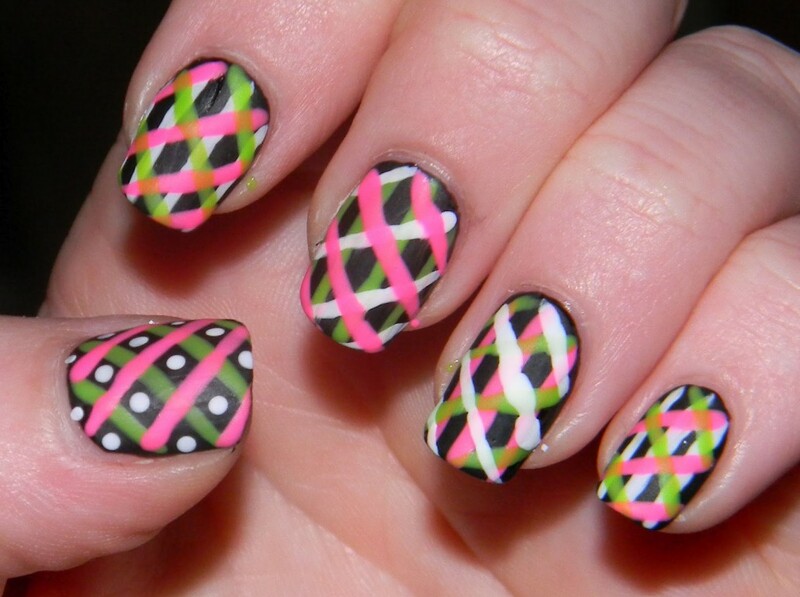 So, do go for a matching color pattern for both your dress and nail art. 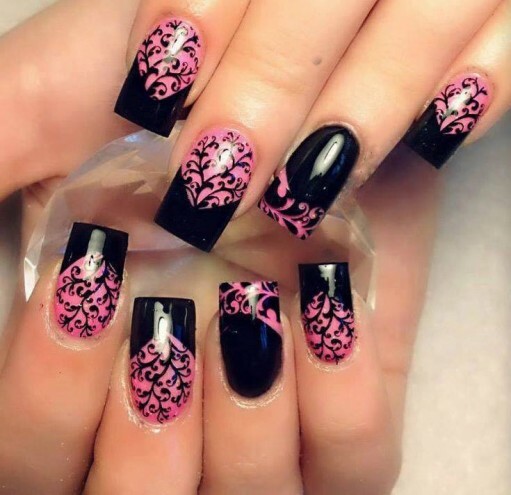 The cat claw look is a much more natural length style with a sharp finish much like claws, the stiletto, on the other hand, gives a long and sharp-pointed look. 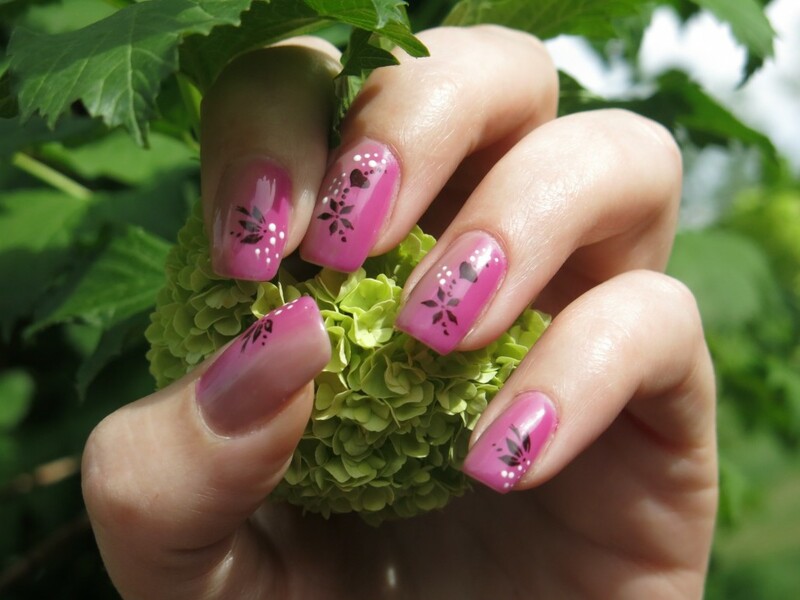 Don’t forget to maintain your nails after delivering them with the style that you asked for. Otherwise, they will lose their look and you would be left unsatisfied throughout the party. 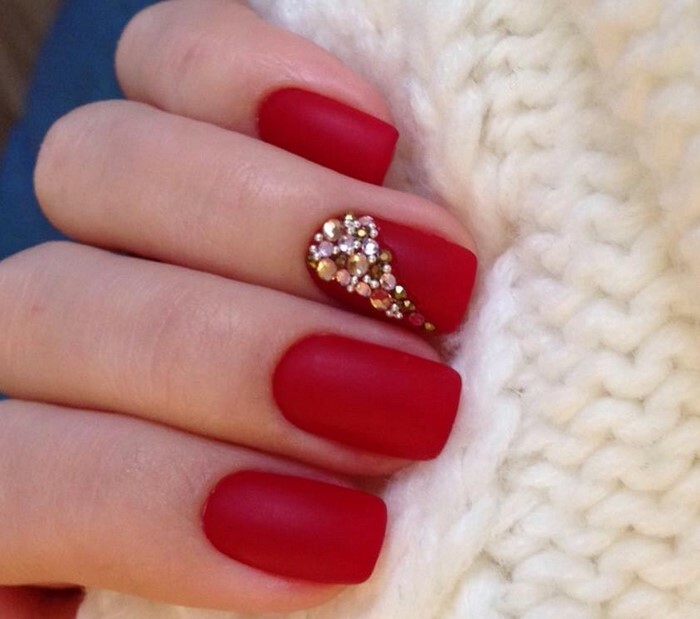 See how to get rid of your yellow nails. As we are well aware of the fact that the best days for prom are the days of April and June. It’s considered as the best time due to the weather and other significant factors. Mostly flowery, classical and casual prints are observed in summers because of the weather conditions but girls love to adore different styles that suit their outfits. 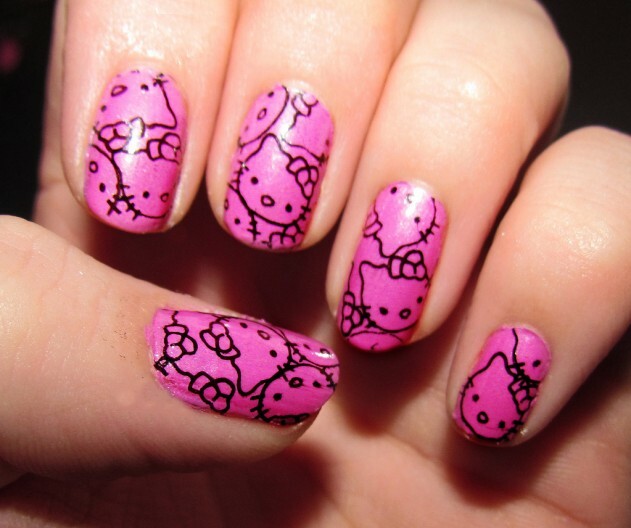 When it comes to events, there are Halloween nail designs as well as Christmas nail art ideas for kids, girls as well as women. On Wedding ceremonies, ladies tend to wear gowns with sleek designs and eye-catching color combinations. Those are not a normal gown or for party wear, they are special gowns that are only worn on Weddings. 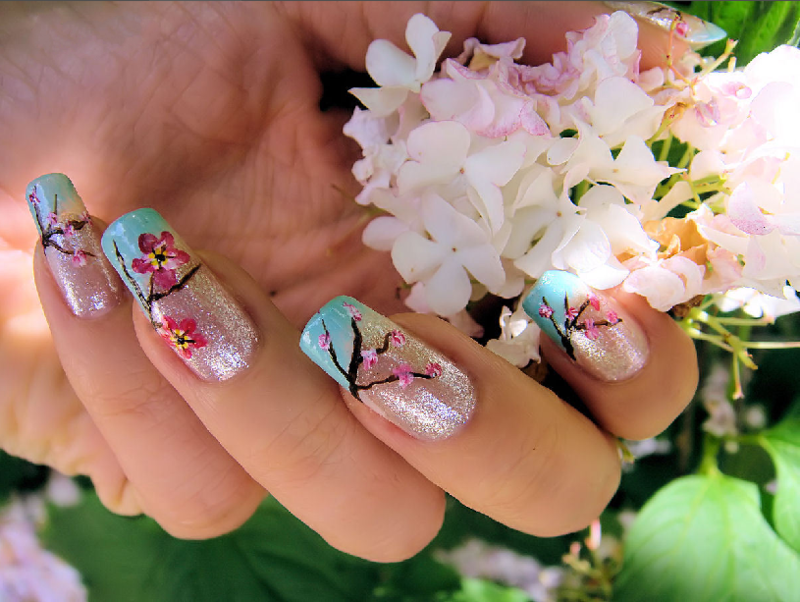 Mostly in the shades of White with extraordinary nail designs that are always matching the bridal wedding dress. You can see here wedding mehendi design ideas for hands as well. 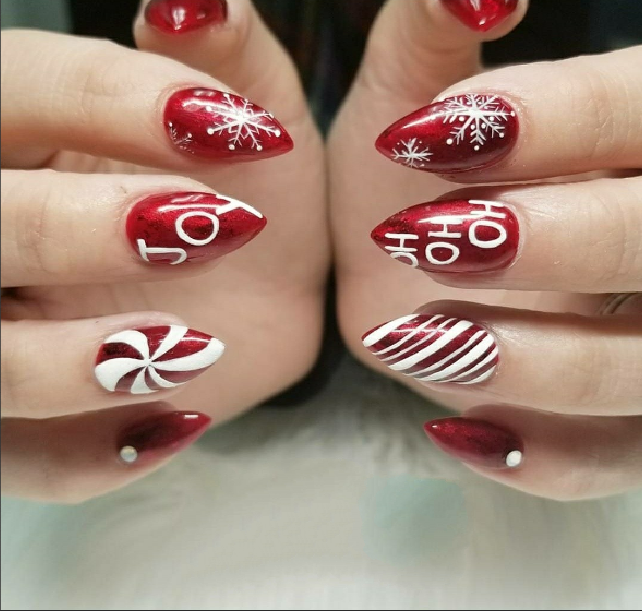 Christmas holidays come in the winter season and for Christmas style nail art, you have bundles of variety that can be adored by women of every age. Christmas days are the most celebrated days all around the globe. 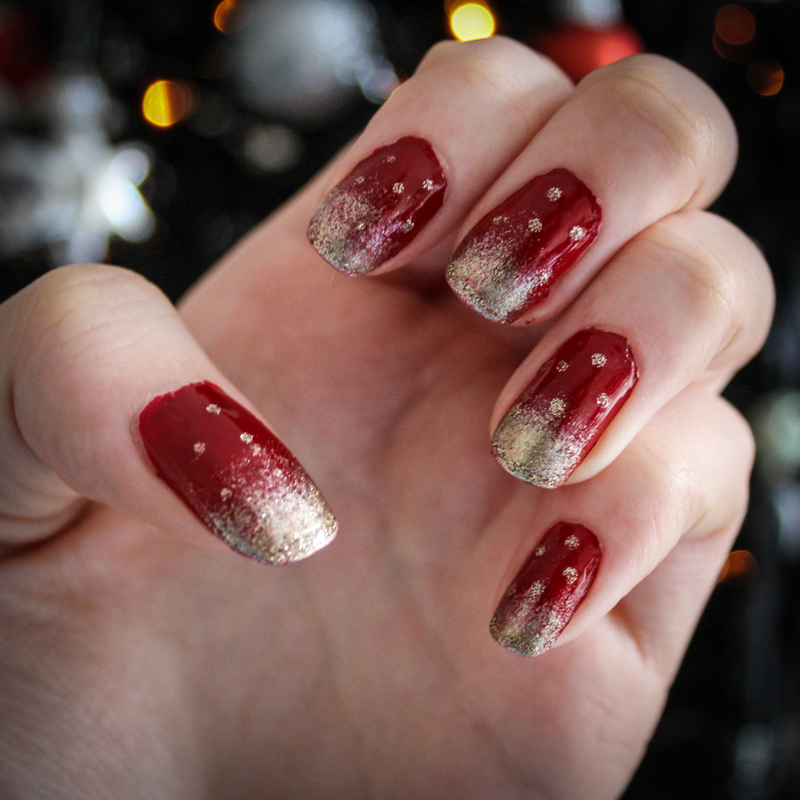 Ladies adopt random styles but mostly in the red color scheme because red is the base color for the Christmas day. 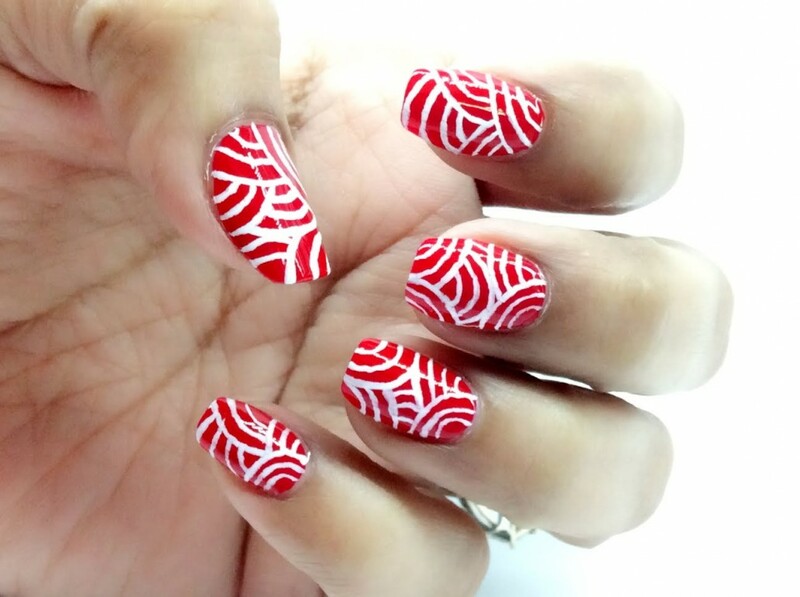 From simple Red stripes to printing a snowman on your nails, everything can be done. 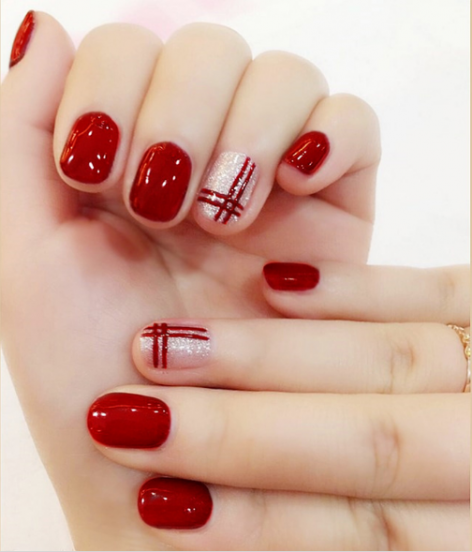 Make the night special for yourself by Latest prom nail design ideas 2018 and get a perfect look. Feeling great and looking great is not the only thing to do on proms. Don’t be afraid to step outside of your comfort zone. 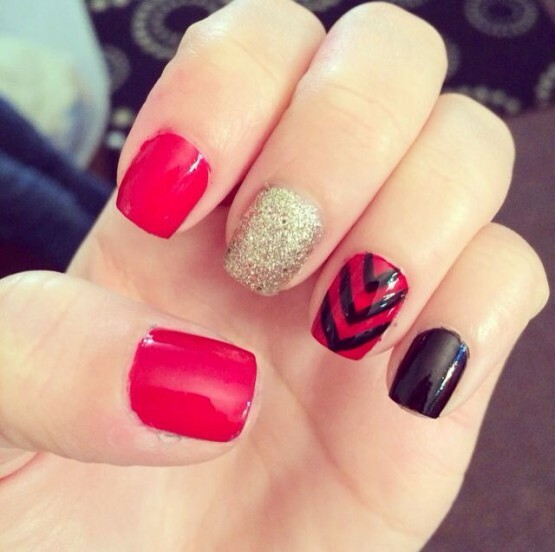 Prom is the perfect event to try these styles out on your nails! 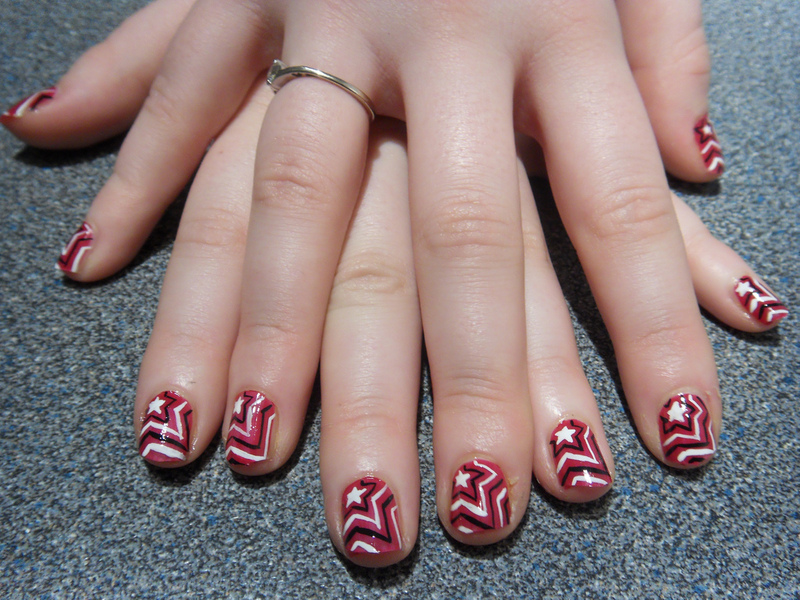 Book an appointment in a nearby salon to get your nails prom ready!